Needing to relax with a quiet pint? Calling all Real Ale drinkers! If you're a fan of relaxing with a good pint after a hard day at work, then this is the place for you. 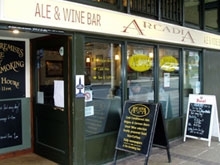 Arcadia Ale and Wine bar is located within the Arndale Centre of Headingley and is owned by the Market Town Taverns group who was established in 1999. This smart and friendly bar was opened in 2004 and has pulling in the punters on mass ever since. It is spread over two levels with three rooms and a mezzanine floor. Although busy on a Friday and Saturday night, the all glass building frontage helps to give the premises a good feeling of light and space. 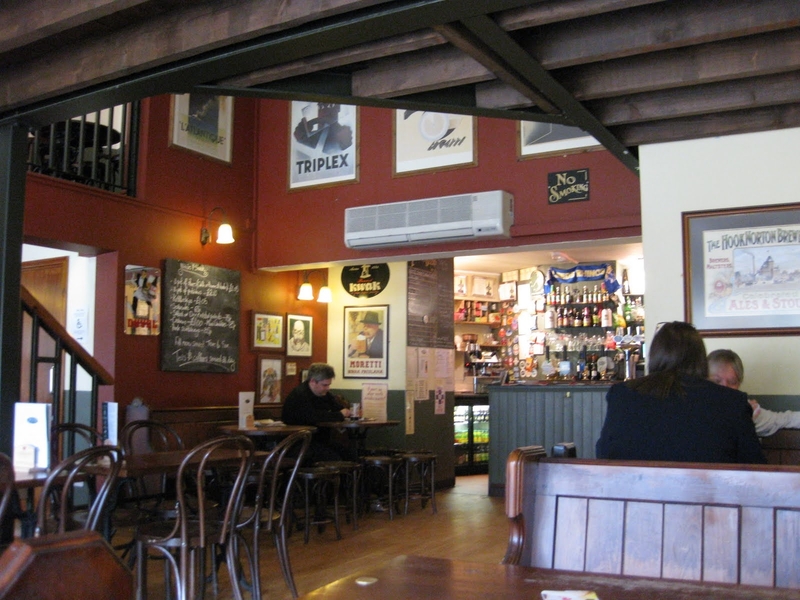 It should also be noted that Arcadia has a no music policy, which means that unlike many of the bars in Headingley, you can go there for a chat and not a SHOUTING match! Board games such and drafts and chess are also available along with a small selection of books. They also have quiz night and event nights. As a bit of a regular here, I know the bar staff quite well and they are all very friendly and easy to chat with. These guys also know their Ales pretty well, so if you're a little confused by all those artsy pump labels then they will be happy to provide you with some advice and a sample. Okay, let's get to the meat of this place. Beside form serving excellent grub and having a range of wines and spirits on offer, Arcadia is really all about the beer. They are free of any brewery ties which means that they offer a wide range of traditional and specialist beers both bottled and on pump. They are also constantly changing up their tipples, so you will be bound to find a different brew to try every time you go in. Keeping it fresh. Opening hours are 12 noon to 11pm daily and you can even take your dog in, so you really have not excuse now. Life is good and even better when sat in Arcadia with a pint in hand!